Nice pictures, someone in BF needs to get a few cans of white paint ! 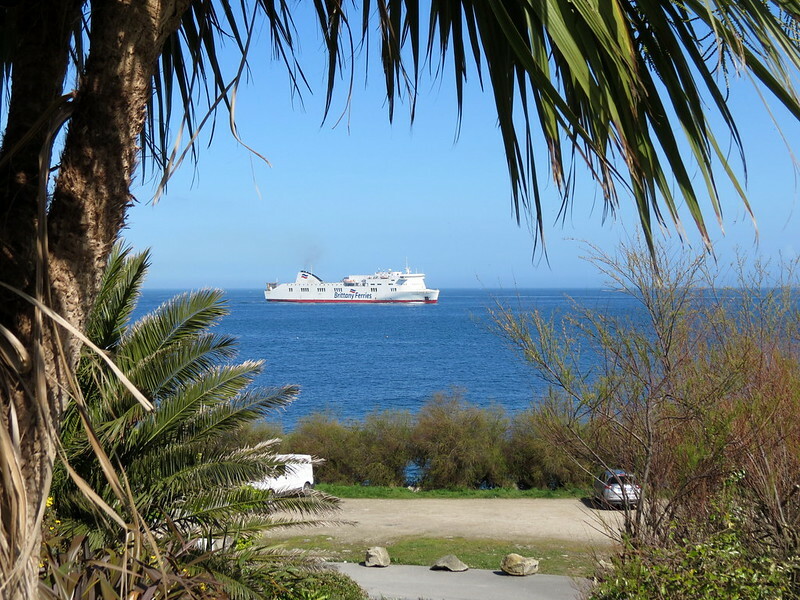 My beffer half would be of the same opinion as the Connemara came into view she said "That ships looks a bit scruffy"
The thing is,she is not owned by Brittany Ferries . 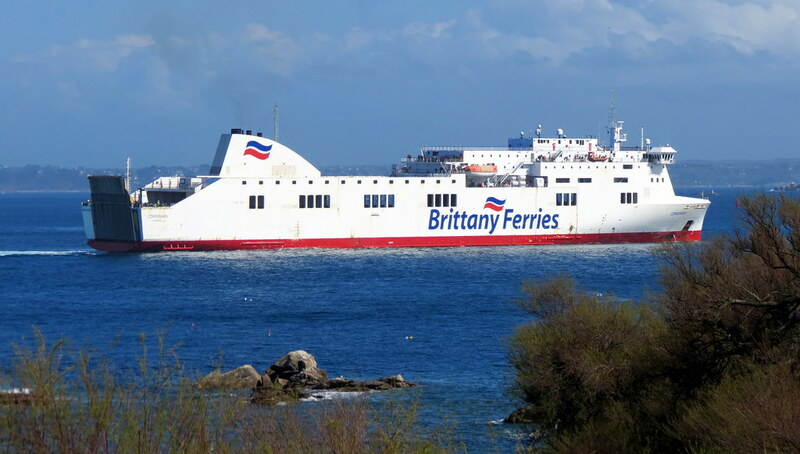 The crew are not Brittany Ferries employees either , so probably the reason for the not so Brittany Ferries standard of hull maintenance . True, crew provided by Northern Marine as far as I know. Pity they don’t have time to care for the ships appearance. 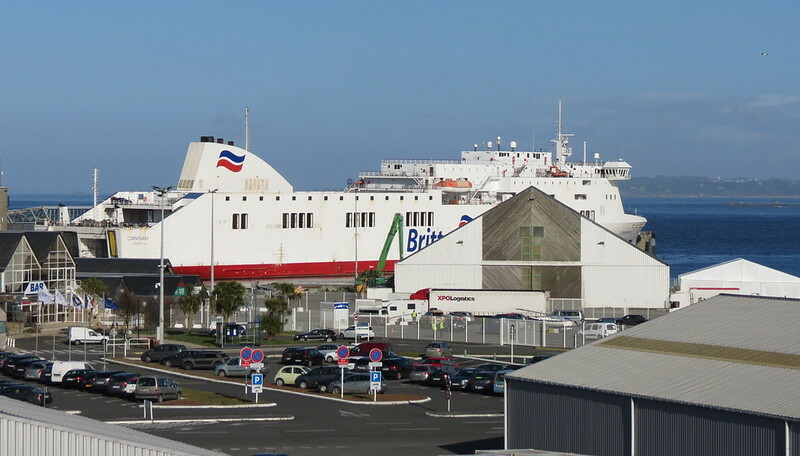 I am sure it has not escaped someone's eye considering that Brittany Ferries HQ is in Roscoff . 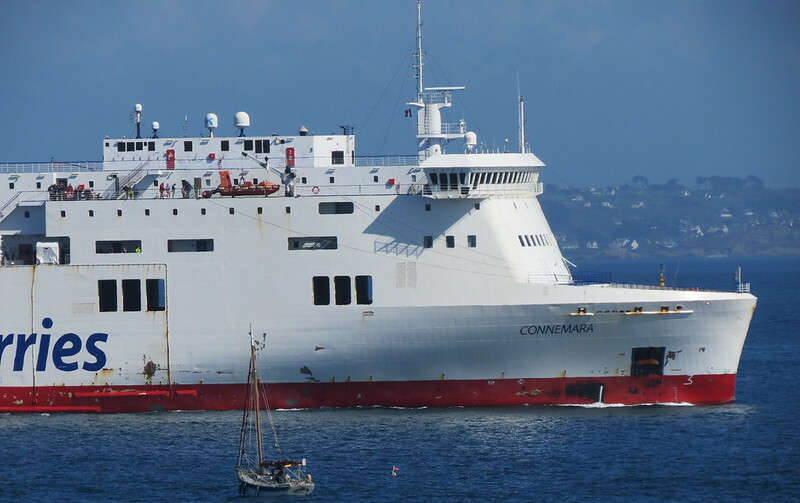 The Connemara represents their brand weather or not they own it .